EUSAPA - European Standards in Adapted Physical Activities is the project started in October 2008. This is time to begin the process of selecting a host for EUCAPA 2012. The board directors of the EUFAPA will start selection process for EUCAPA 2012 during its next meeting in November 2009. At this time, we seek the draft proposals from prospective bidders. Dear colleagues, we would like to invite you to the 4th International State-of-the-Art Congress "Rehabilitation: Mobility, Exercise & Sports" will take place at the Vrije Universiteit Amsterdam (web page). 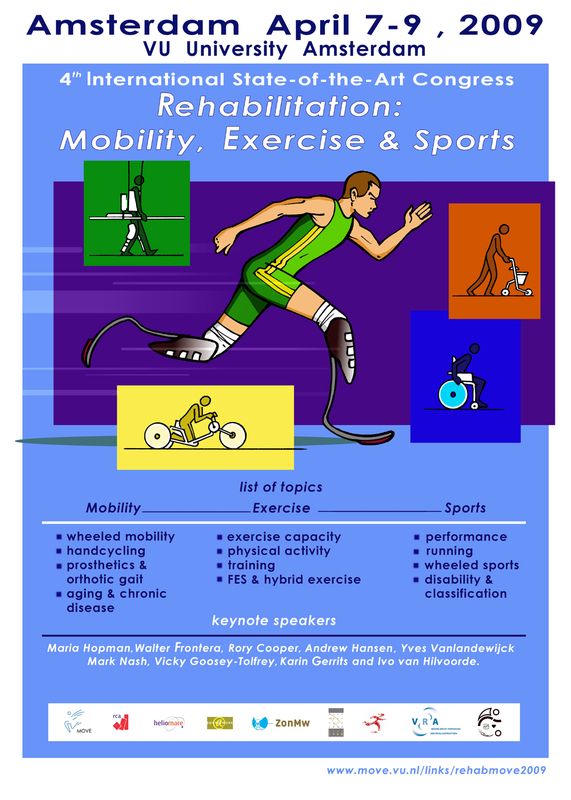 From April 7-9, 2009, the 4th International State-of-the-Art Congress "Rehabilitation: Mobility, Exercise & Sports" will take place at the Vrije Universiteit Amsterdam. 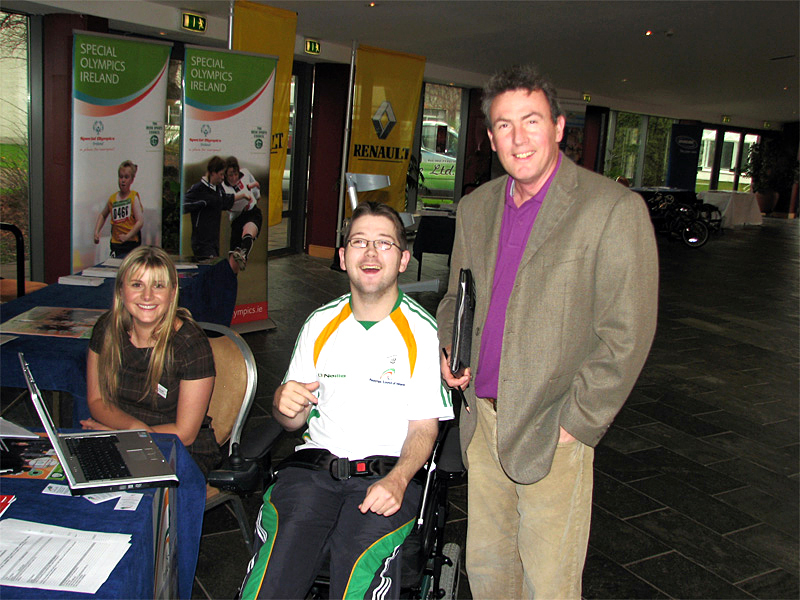 The Institute of Technology Tralee is delighted to host its 3rd National Adapted Physical Activity Conference scheduled for November this year. 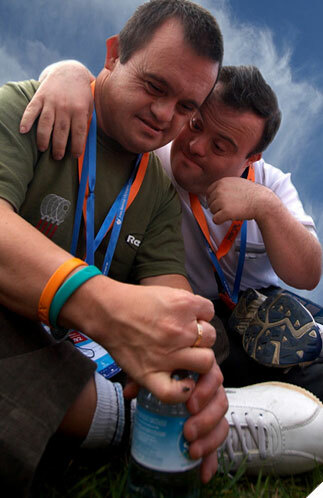 The Second European Congress, Sports and Intellectual Disability, is a social, sports, and pedagogic event, and it will turn to be the meeting point for the best European specialists in physical activity for intellectually disabled people. The activities relating this Congress are organized by means of a three broad topics structure to get to meet the specific needs of every people attending the Congress. Being aimed to associations and technicians; athletes and their relatives; researchers, specialists, and collaborating people, the celebration of this Congress sums up a broad range offer, in a way through which, without doubt, every participant will find topics of interest in the Scientific or Sports Schedule, and in the Social Exhibition.